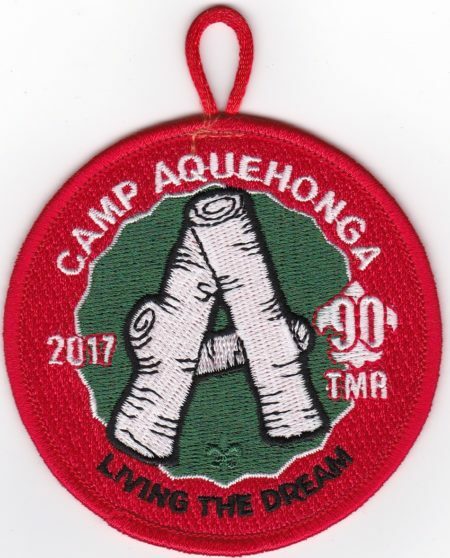 In 2016, Camp Aquehonga issued 2 patches celebrating the 90th Anniversary of TMR. 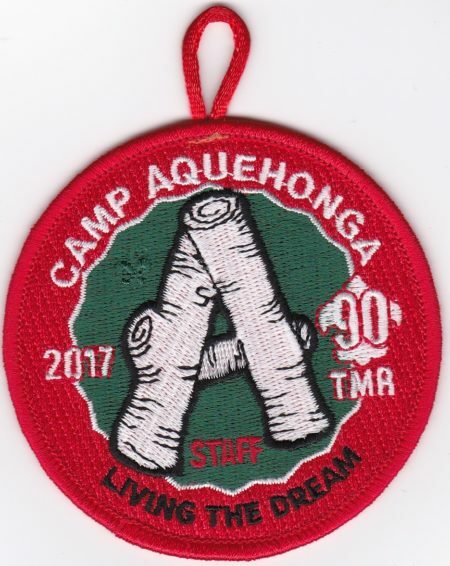 The patch had the Aquehonga logo and the TMR 90th Anniversary Logo. The motto for the summer was Living the Dream. There was both a regular issue and a staff version.